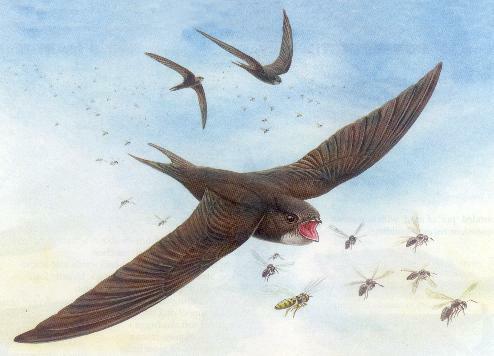 Burton Swift Watch - Thr 20th July 2017 - 2000hrs "Burton Memorial Hall"
We were invited to attend the monthly meeting of the Parish Council held at the Burton Memorial Hall to address the Council (prior to their meeting) on the status of Swifts in our village. We were well supported. 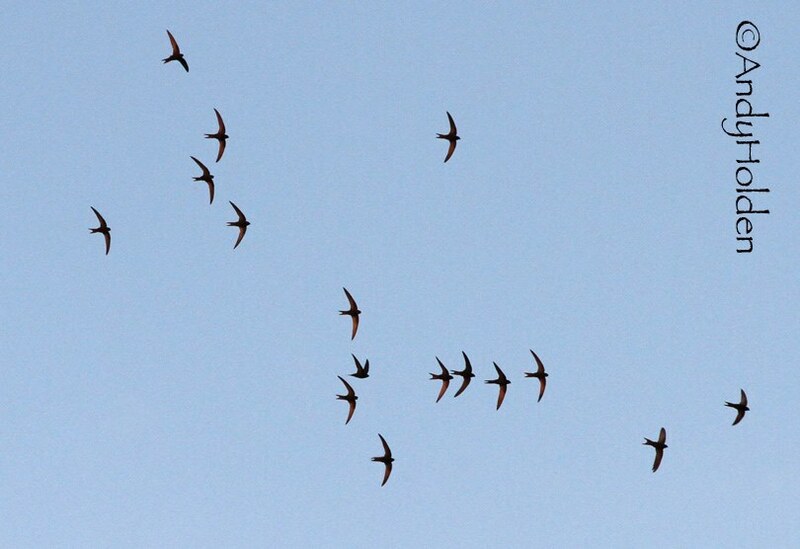 I did manage to outline a brief description of the Swift and a summary of the migration routes and details. I also then gave a summary of the birds we have in Burton, the numbers and the nest sites and current activity of the birds, and also explained briefly our purpose of counting and observing, also mentioned about our affiliation to the "Swifts In The Community" and the bigger picture of our findings which are also being used by the BTO (birdtrack) for surveys together with the information being of interest for considerations in respect to future building and planning applications etc. It also gave us the opportunity to mention that we would love it if the Swift conservation side could be considered on future building activity within the Village. I did also show them a sample of a Swift brick and other ideas which could be incorporated within buildings of old or new builds. We all got the impression that we were well received, and without doubt the meeting seemed quite successful. So moving on we met outside of the Memorial Hall from 2000hrs to observe the Swifts, but it was going to be one of those nights with very little seen. It was a little cooler this evening with a build in the wind and most of the birds we did see seemed quite high. We did see up to five birds from there so we shortly moved on a little and did short observations from both opposite the Royal Cottage and then further along Main Street to opposite the Coaching House and the Manor. We did see a bird entering and shortly after leaving one of the already established nest sites on the Royal Cottage. Also we did have a Swift enter one of the established nest sites on the front of the Manor House. Whilst stood across from the Manor we did manage to get our aerial swift numbers up to seven so we presumed more birds had come back in from their outbound foraging! On leaving and heading back some of us noticed that even more birds had arrived back and we did manage to count up to eleven birds high above Neddy Hill. Tonight's observers included: Mary Bullimore, David Craig, Kathryn, Hugh and Sue Miles, Angela Sumner and Bryan Yorke.